Mick Jenkins is preparing to release his sophomore album Pieces Of A Man on Friday (October 26). Before its arrival, the Chicago-bred lyricist gives fans a preview of what’s to come by dropping the tracklist and two songs from the project. Jenkins’ upcoming LP will be released through Cinematic Music Group. The 17-track album includes guest appearances by Ghostface Killah, Corinne Bailey Rae, BADBADNOTGOOD, Mikahl Anthony, Julien Bell and Ben Hixon. Listeners don’t have to wait to the hear the Ghostface collaboration though. Their joint song “Padded Locks” is one of the two tracks now available to stream for free on SoundCloud. 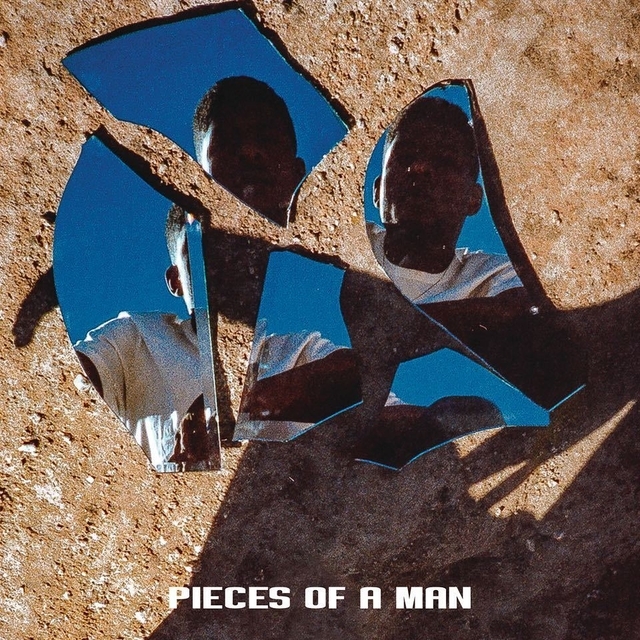 Check out Jenkins’ Pieces Of A Man cover art and tracklist below.